Everything you need! 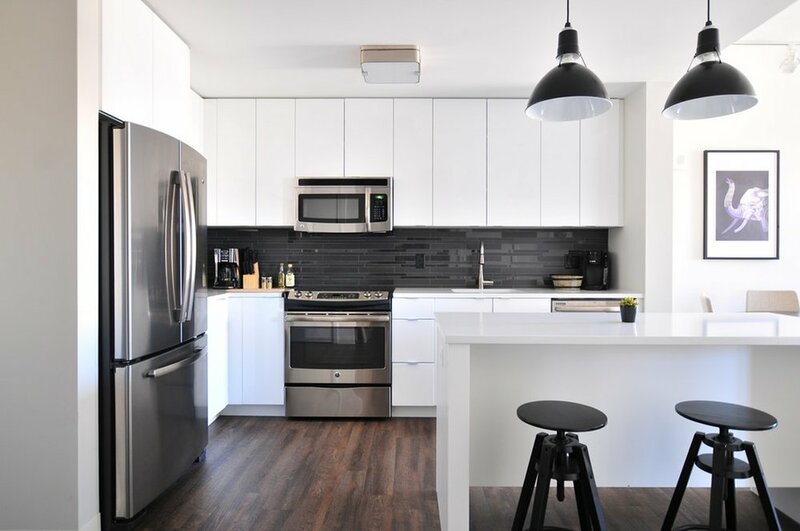 Our packages consist of stylish furniture, tasteful housewares & accessories, electric/water, cable and WiFi, microwave and full size washer/dryer. Superior Corporate Accommodations is pleased to design a package tailored to your individual needs and budget. Need maid service, a land line, additional electronics, home office set up? Just ask! Each corporate apartment home is tastefully and decorated with a full range of housewares and accessories.